Thanks to everyone who participated. 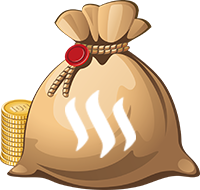 @gamsam and @bumshak receive 50 STEEM each for their efforts. Thanks a lot @magicdice for the contest. Super happy to have won some Steem. Love the project so far and will for sure keep helping to promote the project.